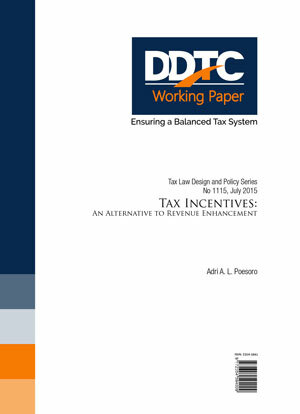 This paper starts with exploring the rationale behind providing tax incentives and empirical evidence across countries. The paper also compares the pros and cons for each tool of tax incentive. This paper will conclude and propose recommendations for Indonesia to increase the state revenue.